Print Envelopes | DL Envelopes | Full Colour, Free Express Delivery! Colourful? Elegant? Corporate? 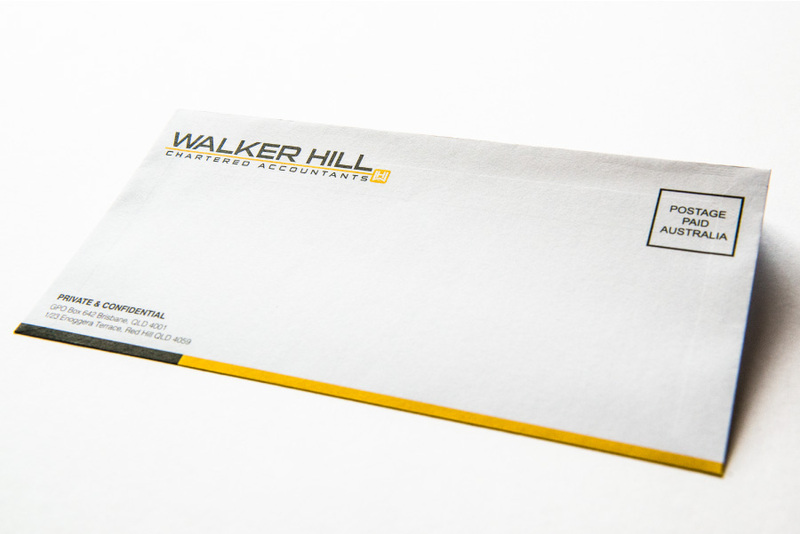 Whatever your company’s character, express it with our collection of high-quality envelopes. We offer a wide range of sizes and styles printed, CMYK on a 100GSM stock. 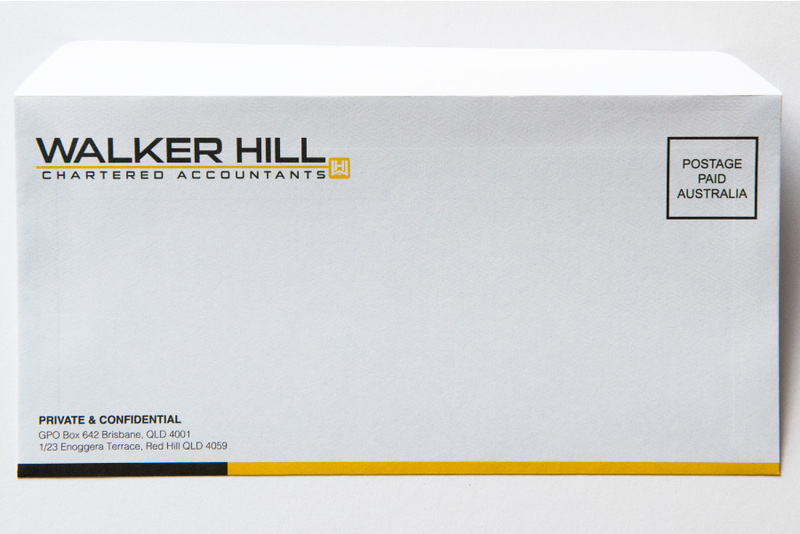 Plus, to get an all-over professional look and feel, you can pair your envelope with a stunning letterhead. If you deliver excellence, be sure to deliver it in style!